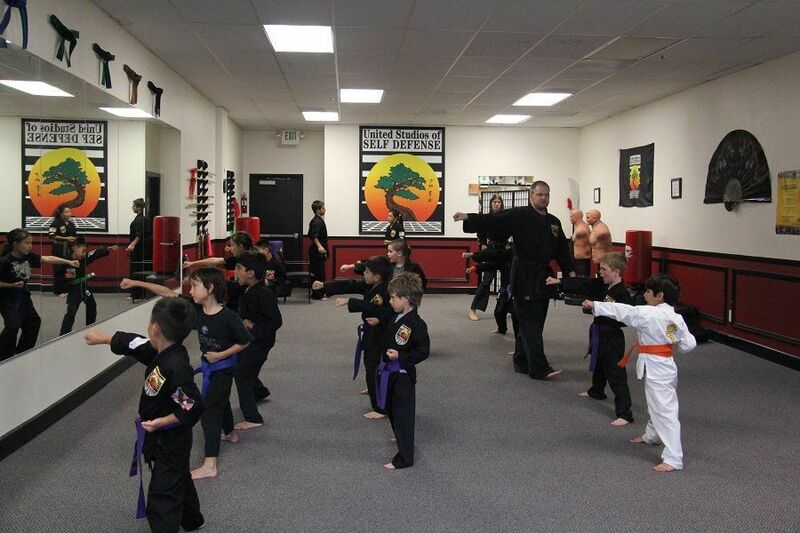 UNITED STUDIOS OF SELF DEFENSE TEACHES DISCIPLINE, FOCUS, COURAGE, & HONOR IN A FUN LEARNING ENVIRONMENT! 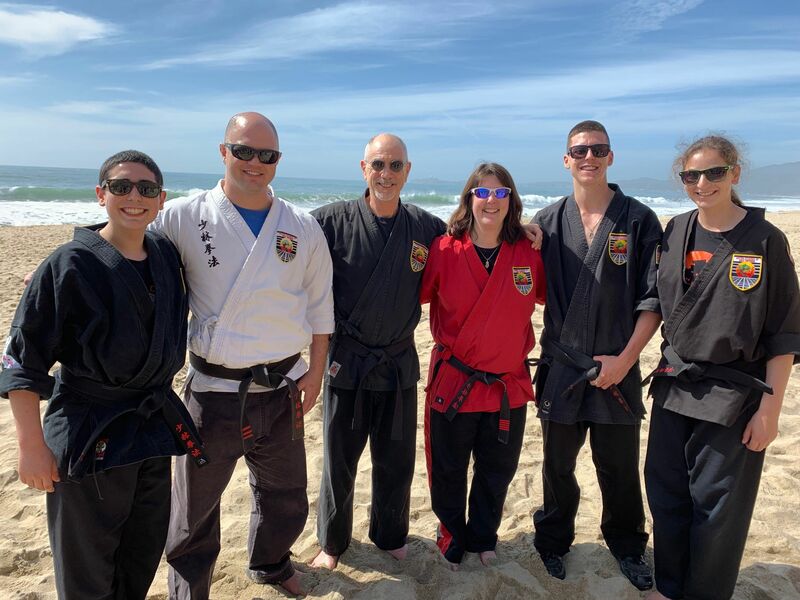 United Studios of Self Defense Danville was awarded Best Martial Arts School in Danville for 2018! 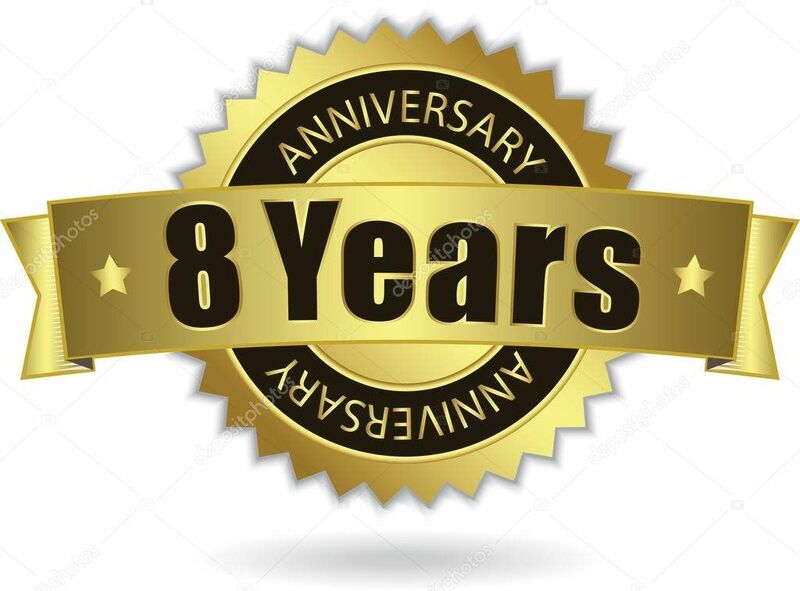 We'd like to thank the Danville community & all the families who have made this possible. 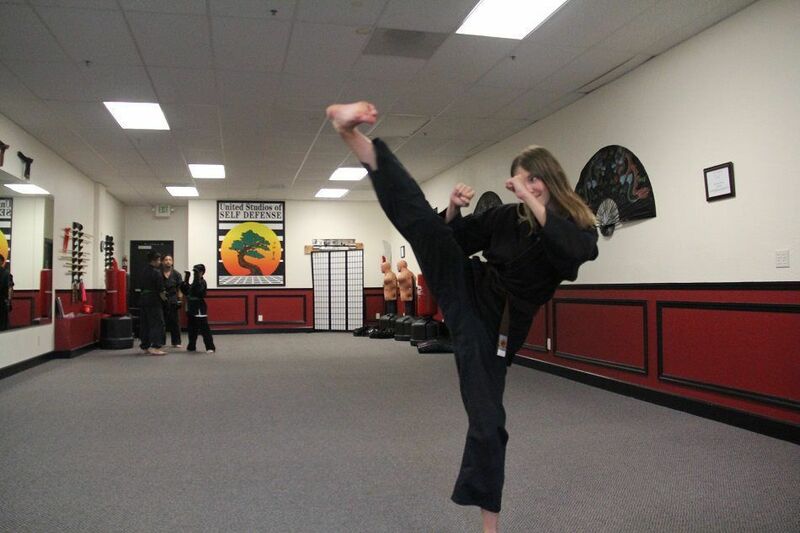 United Studios of Self Defense Danville has just celebrated its 8th year in business. 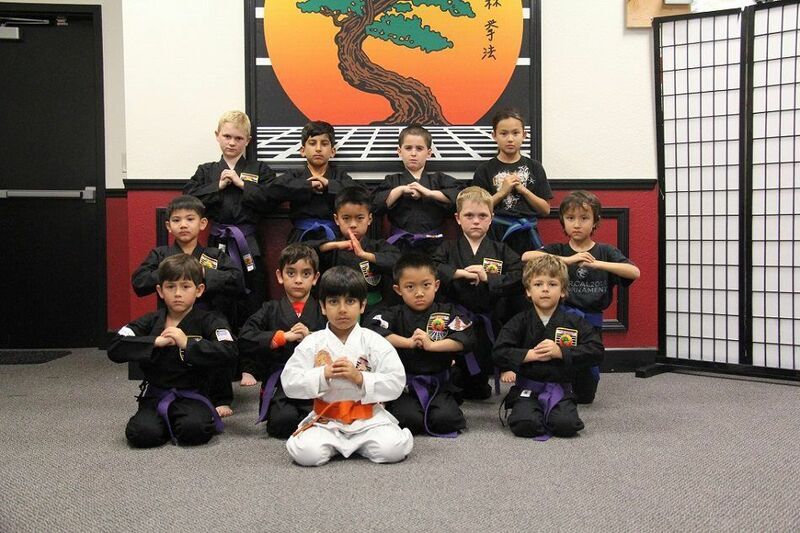 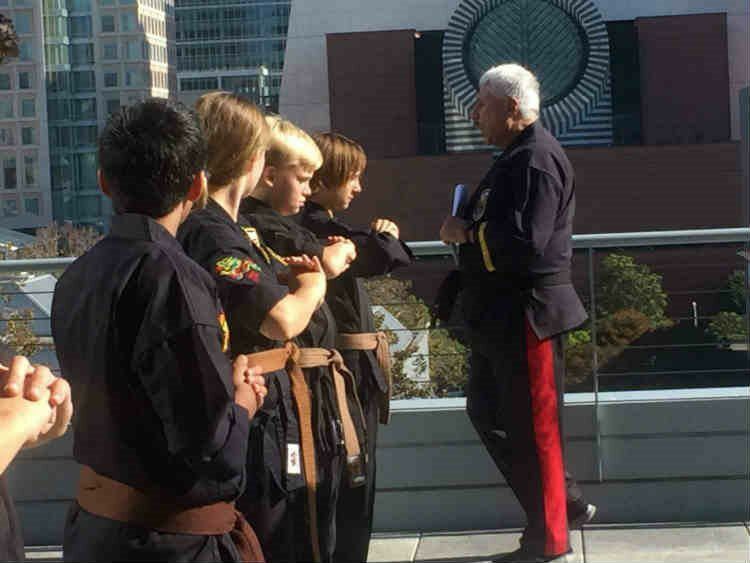 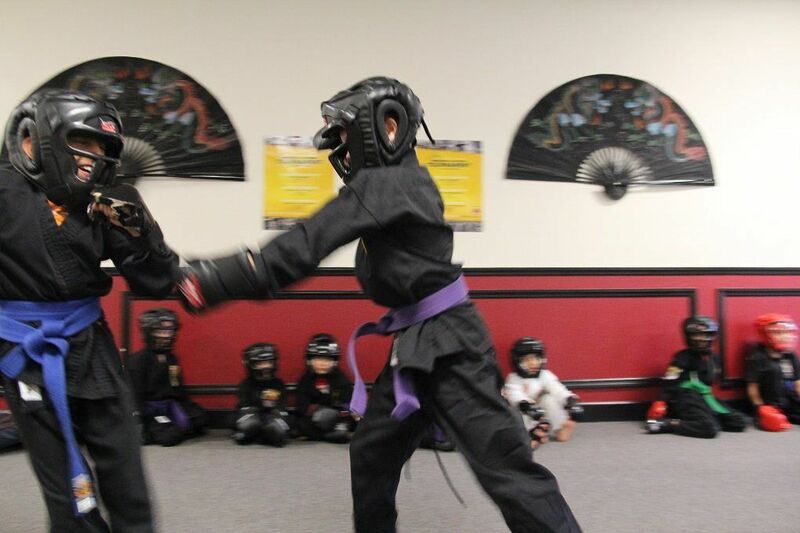 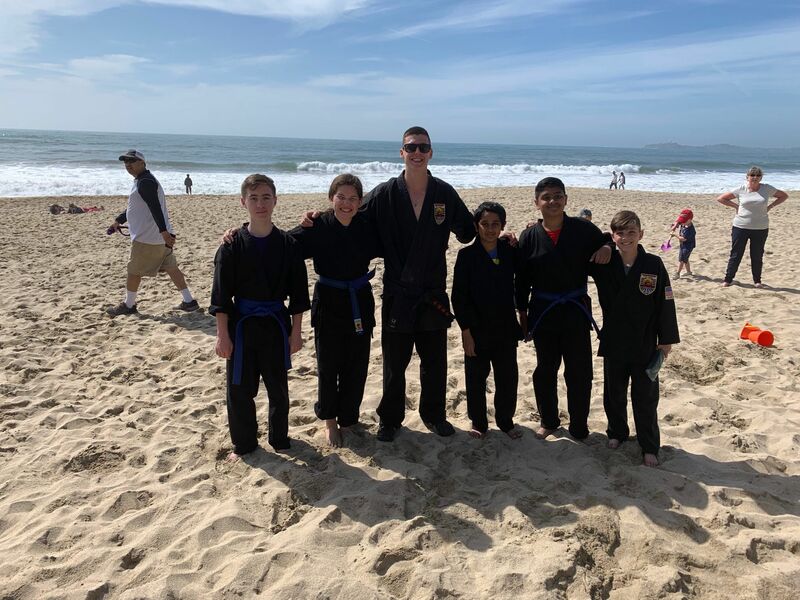 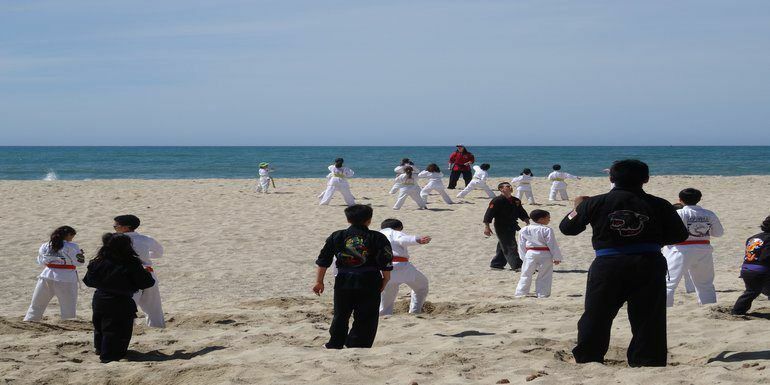 To find out more information about our Dojo, please scroll to the bottom of the page to e-mail us about more information or to schedule your Complimentary Private Lesson.